Policyholders can be stress-free as IRDA has issued a directive where insurance companies cannot force claimants to sign on payment receipts collected in advance. 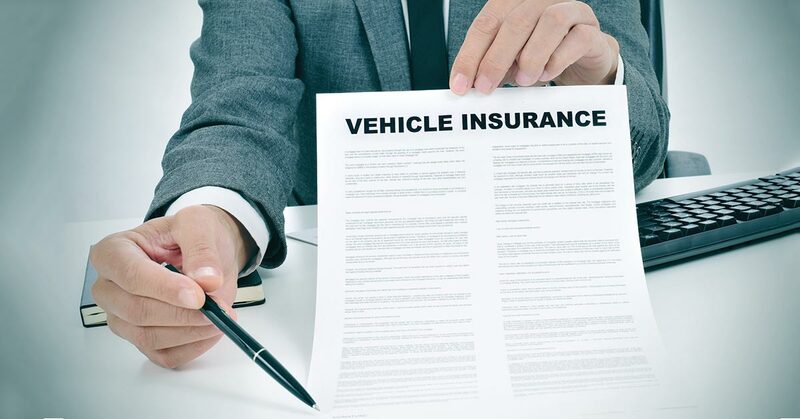 As per the new directive that has been released by the Insurance Regulatory and Development Authority of India (IRDAI), claimants are now allowed to reserve their rights to pursue claims even after they receive less payment. This means that life insurance companies can no longer force individuals to sign on discharge vouchers (a form of payment receipt that is collected in advance) as a pre-condition for releasing the claim dues. As per the IRDA, insurance companies can ask for discharge vouchers in situations where there is no dispute involved or at the time of making policy payments, including the free-look cancellation period. However, if the policyholder is unwilling to provide such a voucher, the insurance company cannot hold back his/her policy money. IRDA has suggested that insurers can preserve the proof of making payments instead of demanding receipt. With the new directive that has been imposed by IRDA, claimants can now heave a sigh of relief.